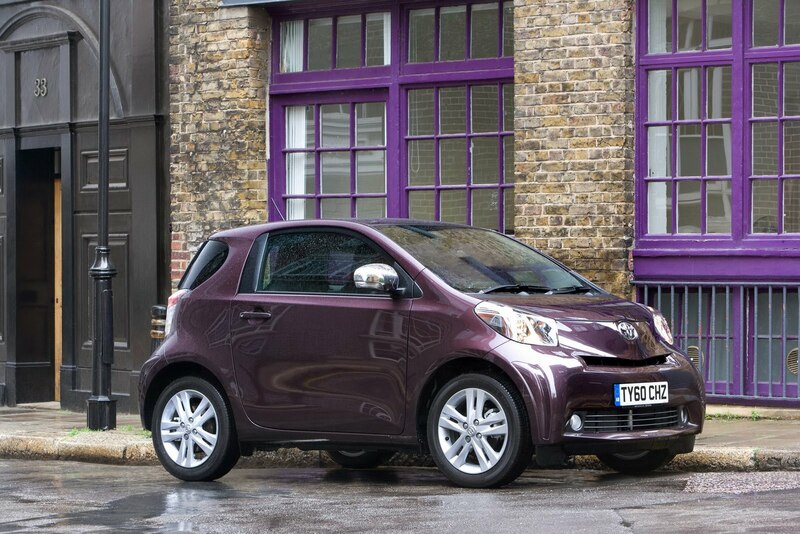 As of yesterday Toyota’s UK branch is accepting orders for the 2011 iQ supermini and as of the clock ticking of the Paris Motor Show opening the same car will make it’s official debut. 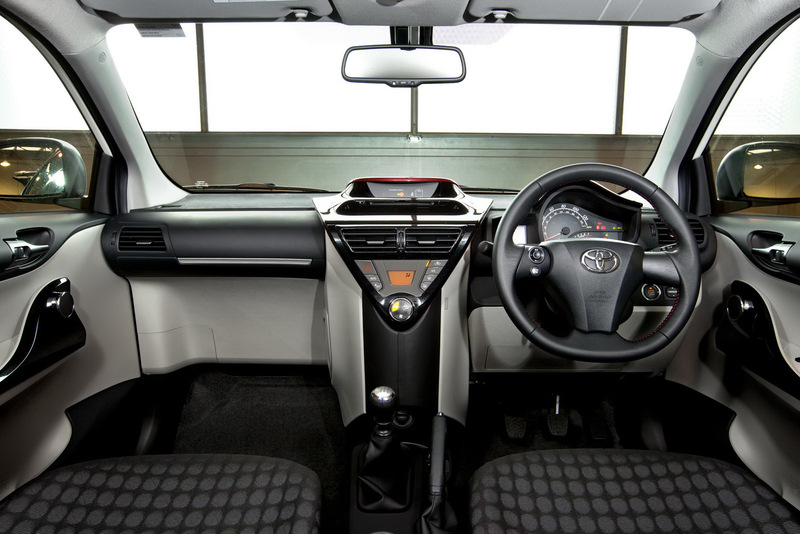 The 2011 model year of the Toyota iQ receives rather modest updates excepting the new emission standards the engines meet which has now been bumped to Euro 5. The rather modest updates I was talking about earlier feature some changes to the interior that only a person that has had contact with a previous model year iQ for a considerable amount of time could spot, such as the introduction of a new gray interior with contrasting black upper trims on the doors, toning fabric upholstery or optionally with Kuru black leather upholstery and the addition of new soft-touch materials on the dashboard and the door panels. Moving on to the important update you should know that the 2011 Toyota iQ’s engine will either be a 1.0 liter VVT-i or a 1.3 liter Dual VVT-i petrol powered units, both of which have received the appropriate revisions to meet Euro 5 emissions standards. According to the Japanese manufacturer, these changes had no effect on the fuel consumption as it remains at 64.2 mpg UK for the 1.0 liter version and 57.6mpg UK for the 1.3 liter which employs Stop/Start technology.